Netflix are the latest company to follow the Hulu route and have rolled out blocks against some VPN providers. The blocks appear to target certain IP ranges and while one server on one VPN company finds itself blocked, other servers are still working and available. How this will change over the coming weeks and months will be left to be seen. 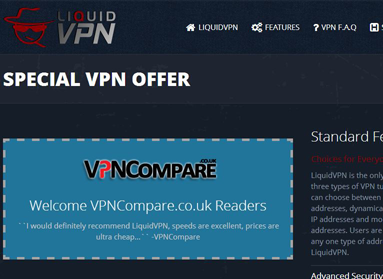 As many of you are aware, a VPN is primarily used to protect your privacy and security. Although anonymity is one of the main features of a VPN Service there is a useful off shoot to anonymity that allows the bypassing of geo-restrictions on various services. While not an actual intended purpose of a VPN it is widely understood that many VPN users make specific use of a service just to bypass geo-restrictions and access content such as Netflix, BBC iPlayer and up until recently Hulu outside of the intended country. Netflix is rather unique in the streaming world due to the fact that one localised account can give you access to other countries content when using a VPN. UK and Canadian users are already accessing the US version of Netflix by making use of various VPN providers and although this use is widespread the Australian situation is one of the more controversial. A reported 200,000 Australians are making use of the US version of Netflix without Netflix currently even being available down under. Netflix intends to launch in Australia in March of 2015 and rumour is that the VPN crackdown being rolled out by Netflix currently is in anticipation of said launch. Not all VPN providers currently find themselves blocked with one of the worst affected being TorGuard who users have been reporting that accessing the US service via their VPN connection leads to a blocked message. Australian users are unhappy with the latest blocks and uninspired with the imminent launch of a localised version of the site, forum users have been venting their annoyance. Just leave it well alone! I like my American Netflix and I’m not interested in our own version. Lets face it, like everything else it will be inferior and over inflated. At the end of the day Netflix is getting my money, why should it matter which version I access? Content providers such as Netflix are also exploring other avenues to restrict those who use services to bypass geo-restrictions such as a VPN on devices other than desktops and laptops. Netflix recently forced the use of Google DNS servers on their mobile app so that those who made use of DNS unblockers could not access versions of the service not intended for their location. Similar blocks have been seen by UK company BT Sport who opted to use GPS location tracking to stop iPad users watching live sports streams outside of the intended territory. The mobile app failed to work without GPS being enabled giving the true location and leaving iPad sports fans out in the cold. Content availability and piracy have been regularly linked in recent years. While the entertainment industry are slow to change their distribution model, users who pirate entertainment products regularly blame the lack of availability in their territory. The global consumption of entertainment has changed rapidly within the past decade and corporations have been slow to adapt to a model that allows users, regardless of location, to access the content they desire. Using old methods of distribution such as region restrictions on DVDs appears to be the antiquated way that the entertainment industry want to retain control on digital consumption. However as we have seen with VPN use and the unrelated explosion of piracy services such as torrents, it is extremely clear that those in charge of the business model need to reconsider their current stance as users will find a way to access outside of standard routes. 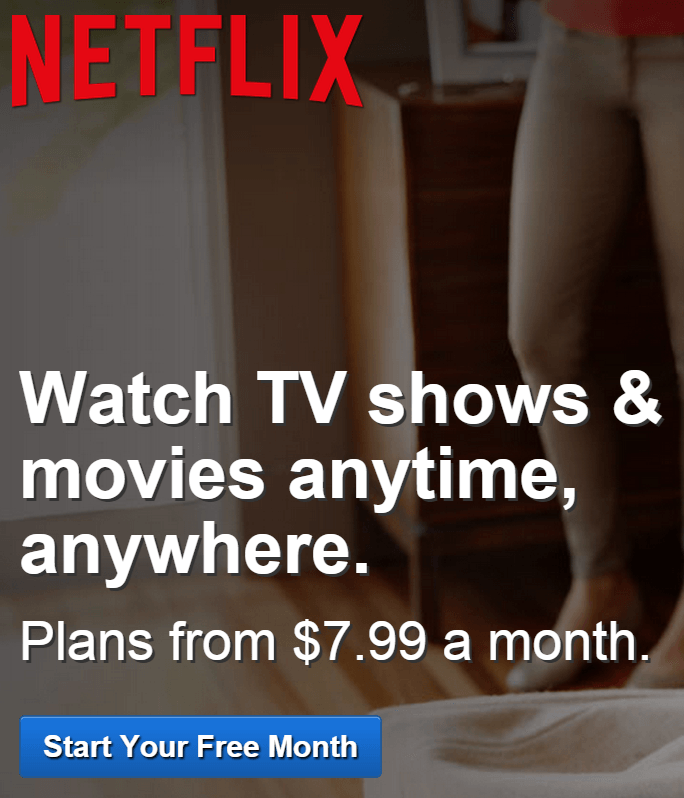 Many complaints from customers around the world seem to centre on the fact that they wish to pay for content but are unable to from their location, this leads some to piracy and others to circumvention techniques such as using a VPN to access the US version of Netflix from another location. One has to wonder how much Netflix really want to block world access to their site and how much of it is pressure from the movie studios themselves. Sources who wish to remain nameless have told me directly that when contacting customer services of Netflix, the option they suggest to use when travelling outside the US is a VPN. Another bizarre operating feature of the Netflix service is the fact that users with non-US accounts can login to the US service. It would be a rather easy soluition to separate user accounts with a flag that makes non-US accounts unable to access the US site, why this is allowable raises suspicion about the motivation to restrict outside access to the US service. we are all humain being, Americans, africans, europiens not matter what , so why this Discrimination.